Cities along the Monterey Bay are full of seafood restaurants. But what ends up on your plate can often come from another part of the country, even another part of the world. 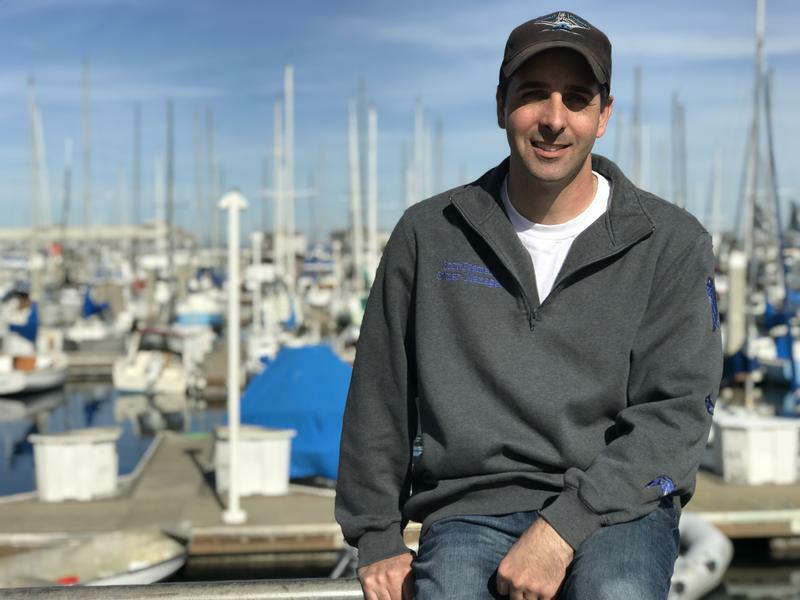 The Monterey Bay Fisheries Trust wants to change that by breathing new life into Monterey’s commercial fishing industry. The Pentagon is pushing Congress to shut down more military bases. The objective is to save money, just as it was 20 years ago when Fort Ord closed. Many lawmakers don’t like the idea because it means cutting jobs in their communities. So Congress has fought base closure for more than a decade. Military communities like Monterey, have used that time to get ready. As the weather gets colder, providing shelter for the homeless becomes a bigger priority throughout California. In Monterey County, the homeless population far outnumbers the amount of available shelter beds; being homeless means you probably don’t know where you are going to sleep tonight.